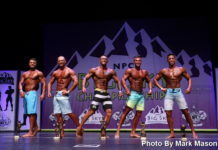 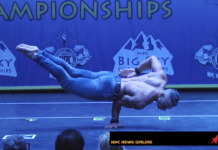 NPC/IFBB Pro League Judge Steve Weinberger Men’s Classic Physique Posing Demo 2019. 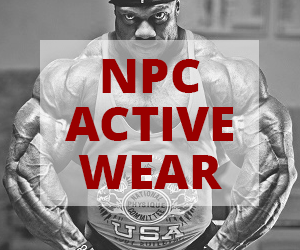 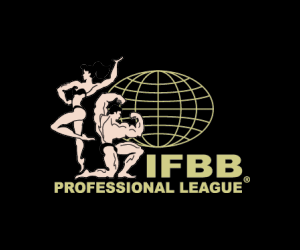 IFBB Men’s Classic Physique Pro George Peterson demonstrates. 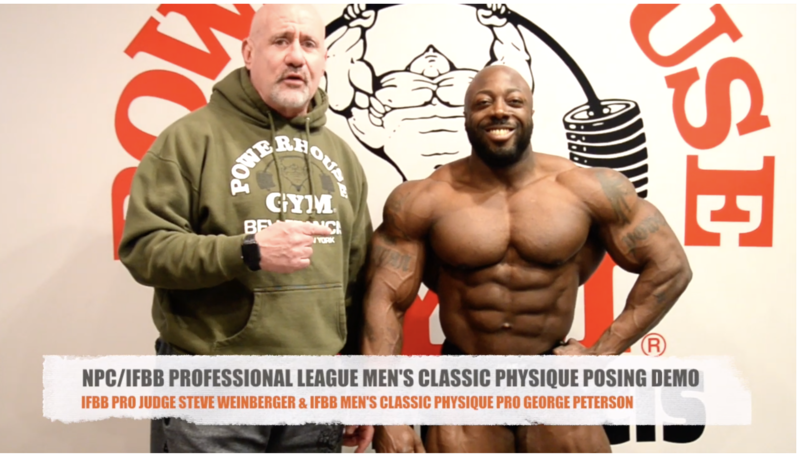 George is 6 weeks out from the 2019 Arnold Classic USA.